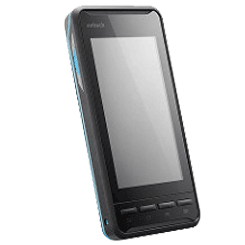 Unitech PA700 mobile computer brings a new level of compact size, functionality and durable construction to an enterprise digital assistant. Not only delivering a slim device with stylish look, but also equipped with industrial-grade functions to meet the needs in mobile workforce. PA700 is an ideal portable tool to streamline work process in retail and field service. 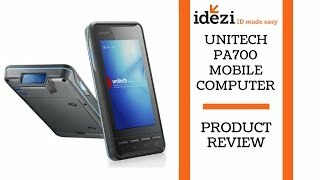 Unitech compact PA700 handheld refined elegance to AIDC technology, with a slim form factor at a weight of less than 285g (with battery) and stylish smooth round edges, PA700 is portable and easy to take around anywhere you go.